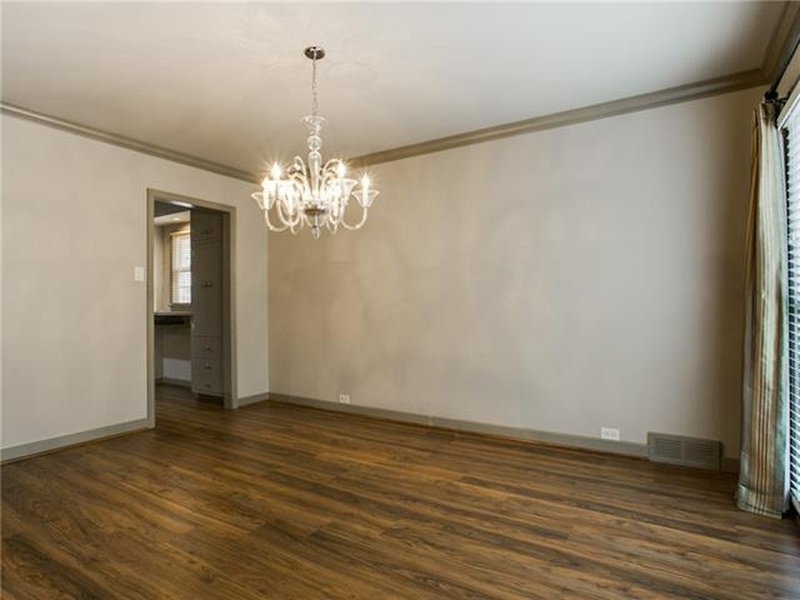 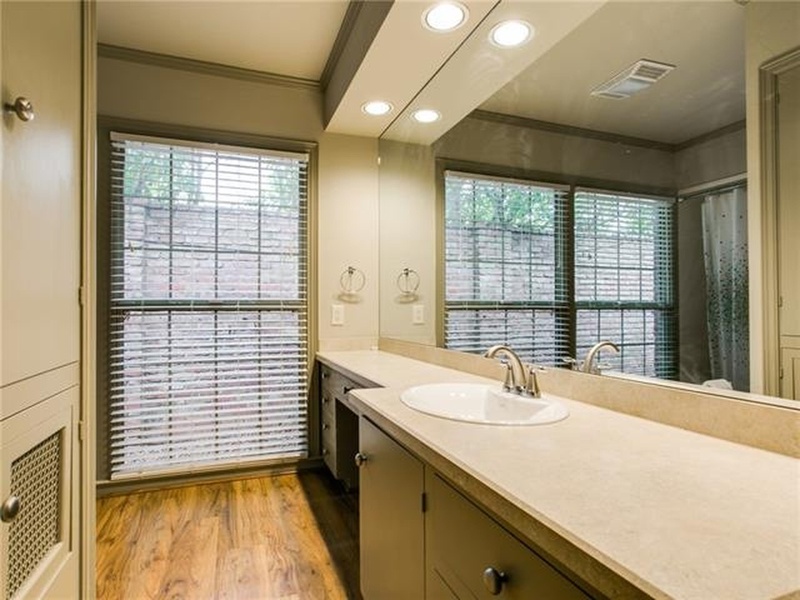 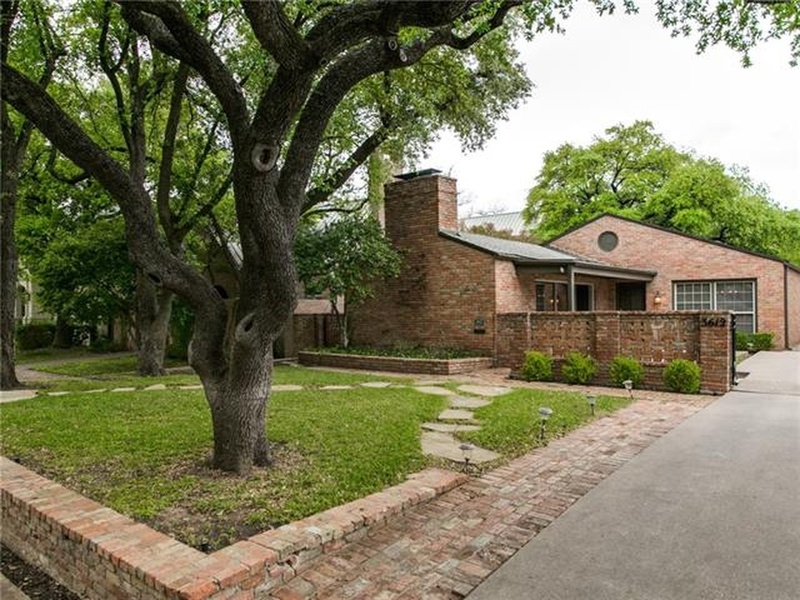 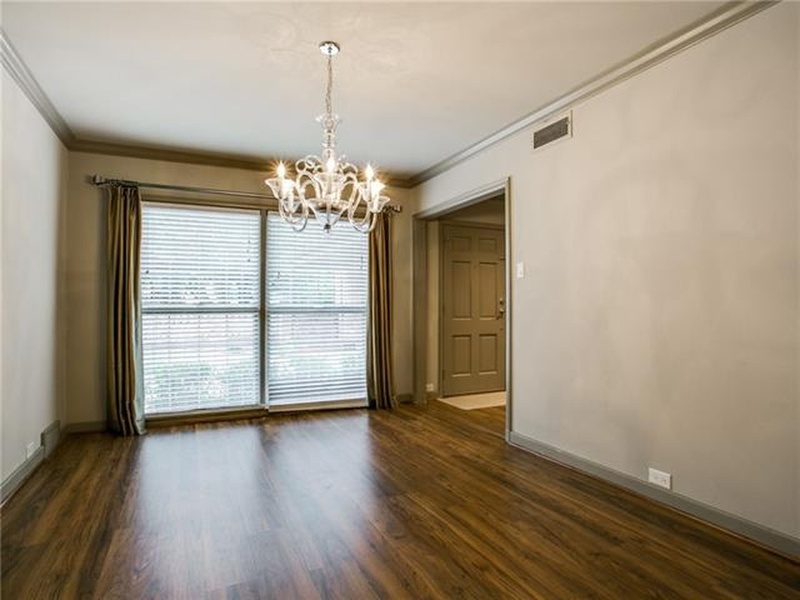 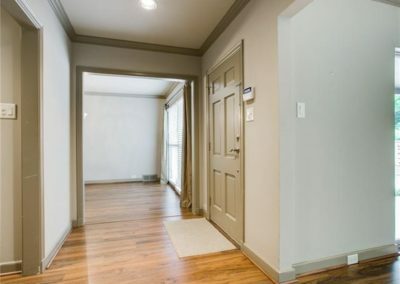 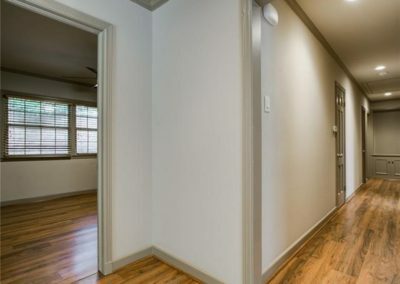 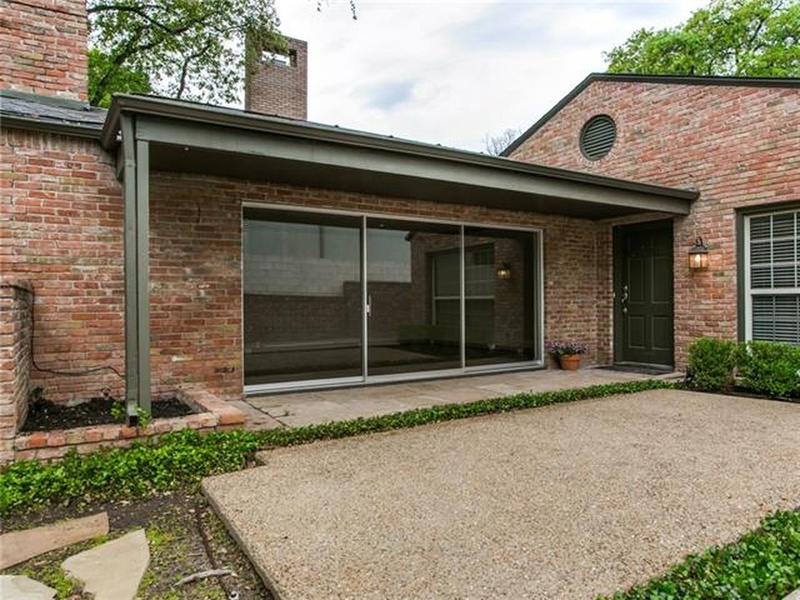 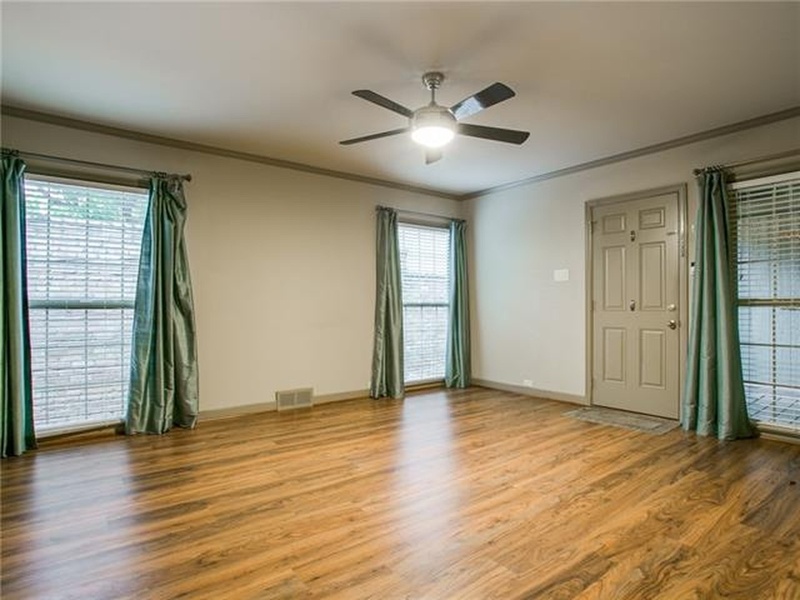 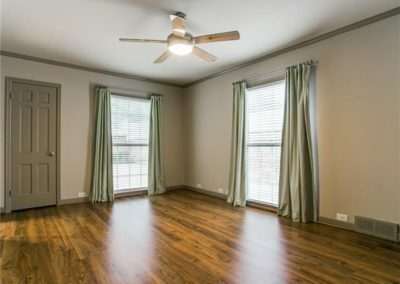 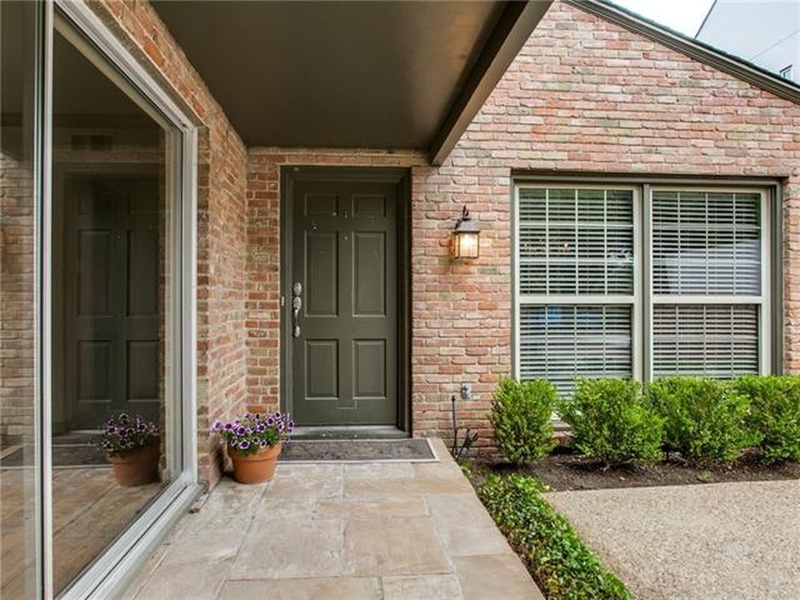 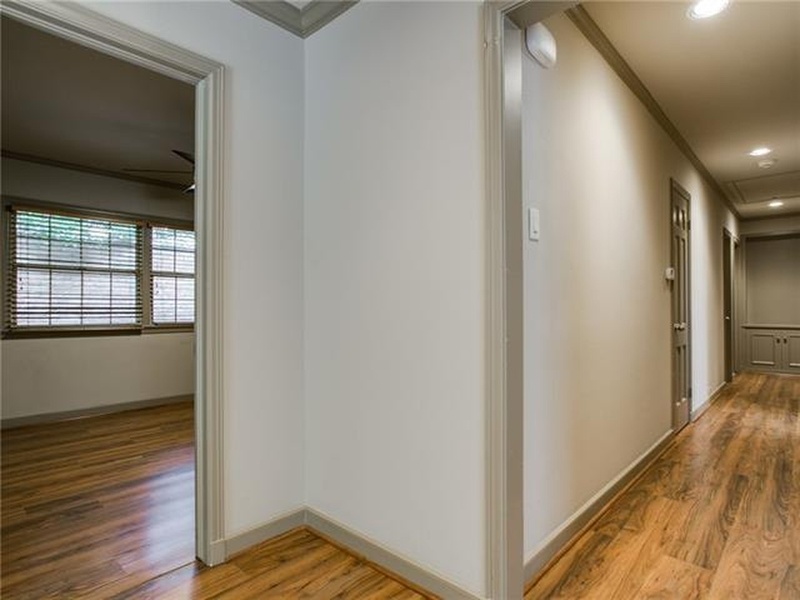 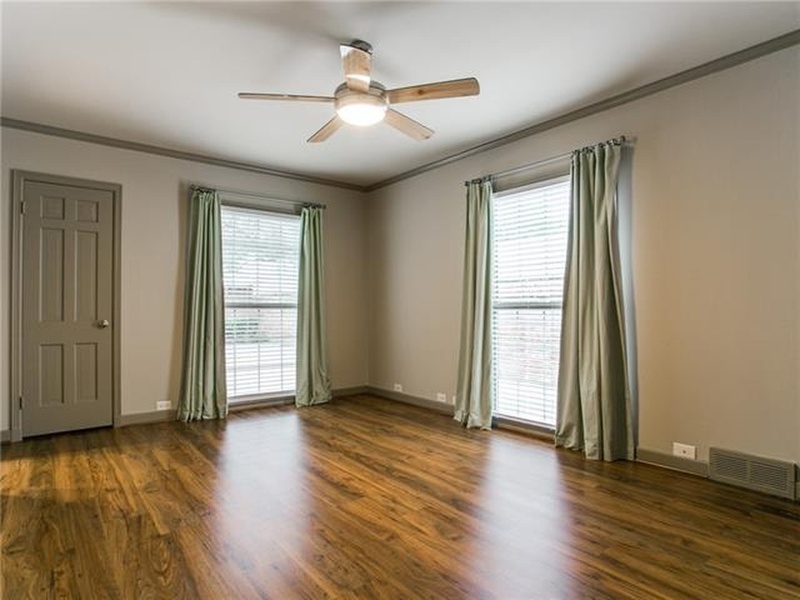 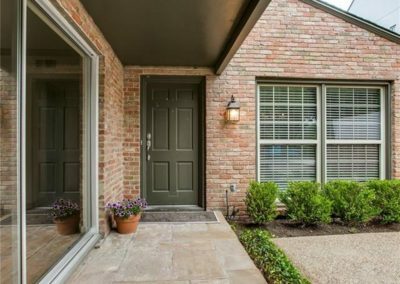 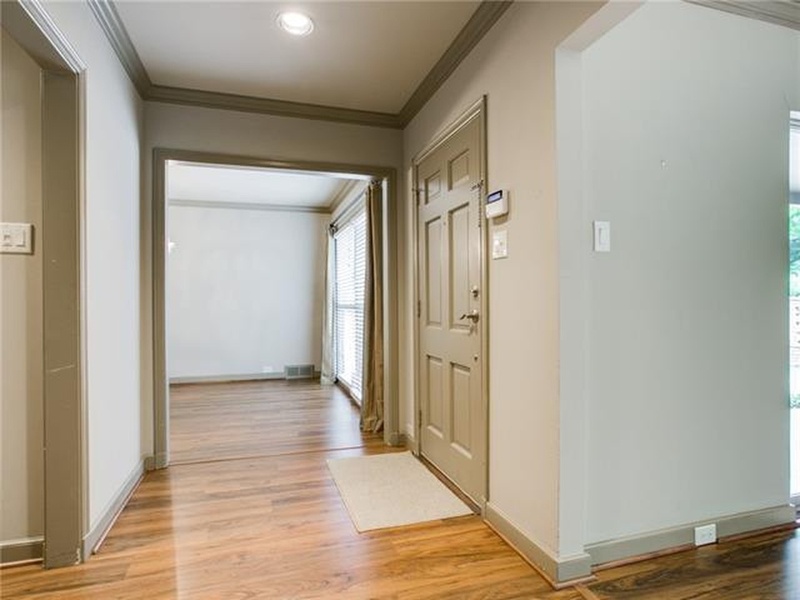 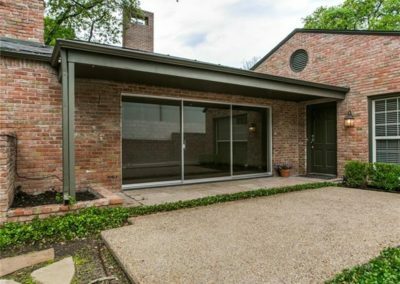 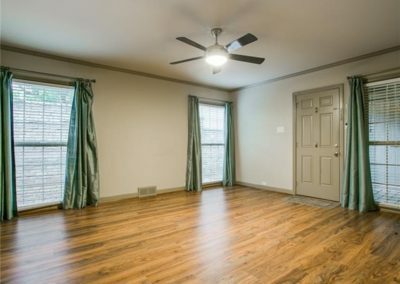 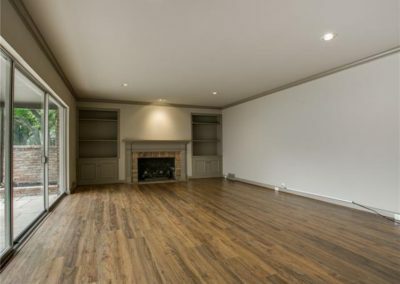 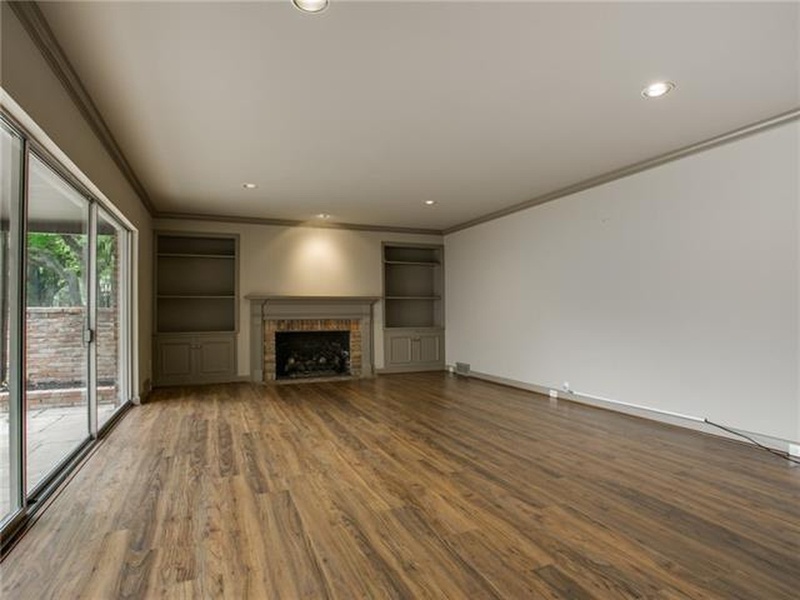 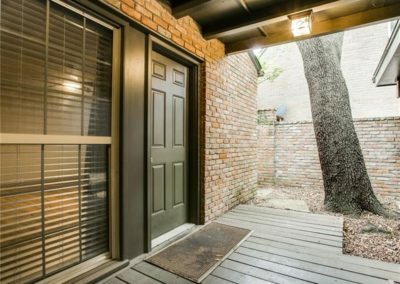 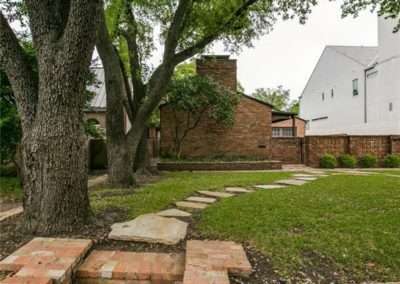 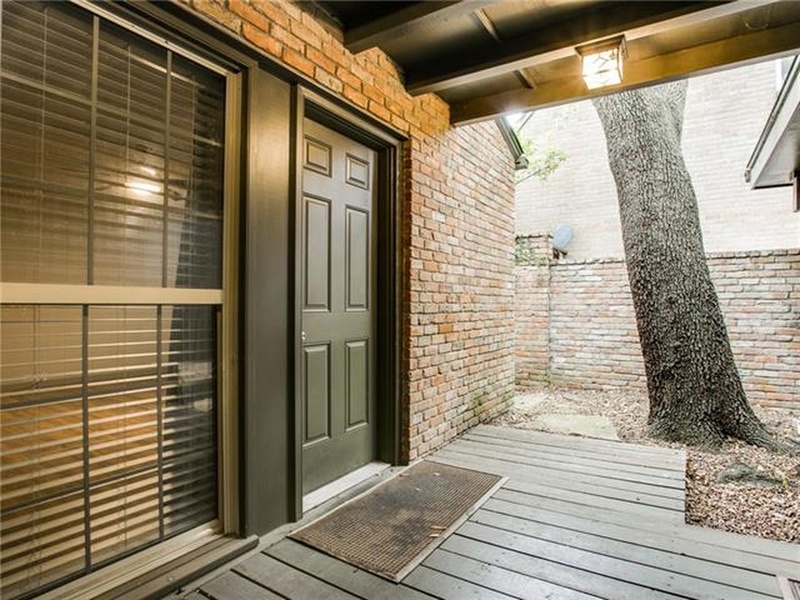 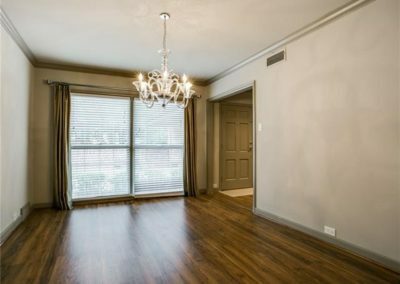 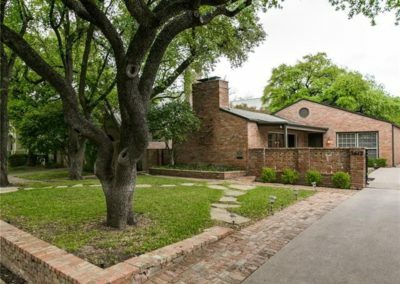 Dallas Custom Home Properties | Beautiful one-story three bedroom home sits across from Lockhart Park in the heart of Highland Park. Living room and dining room sit at the front of the house overlooking the front patio and park. 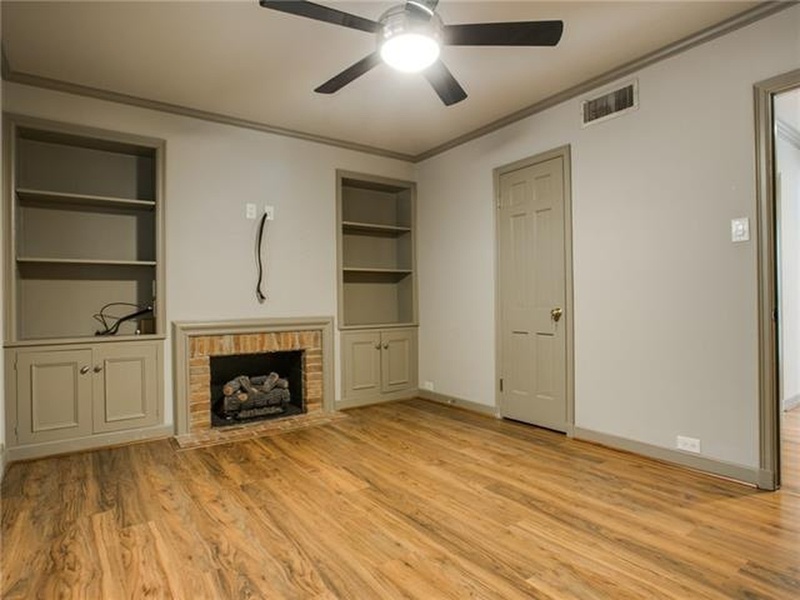 Third bedroom with built-ins and fireplace could double as study or second living are. 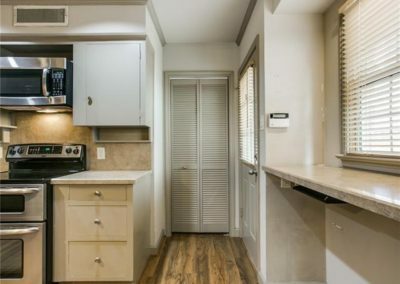 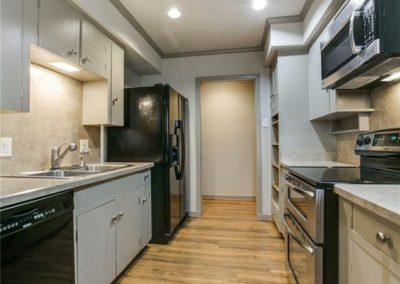 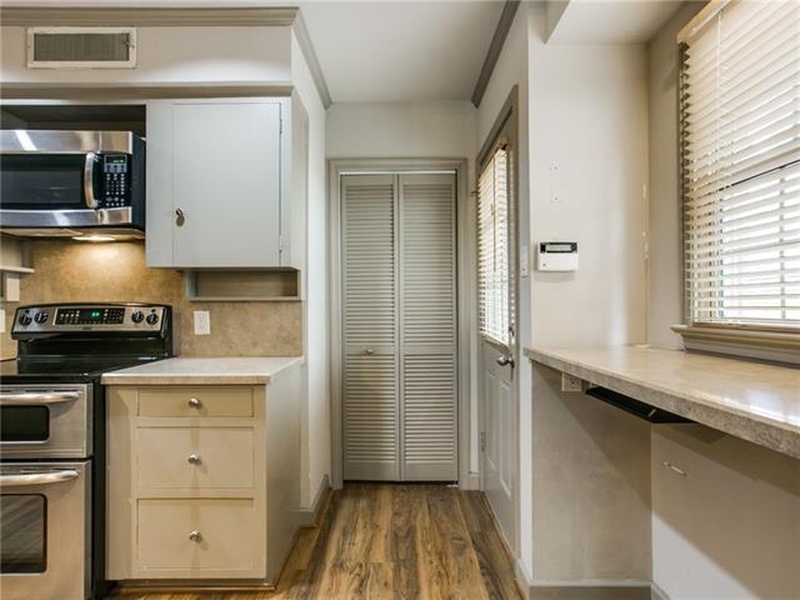 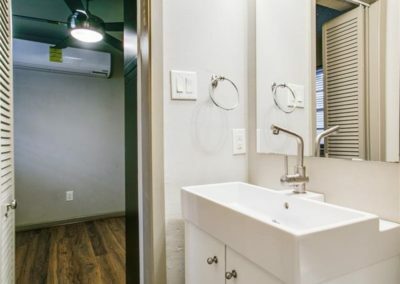 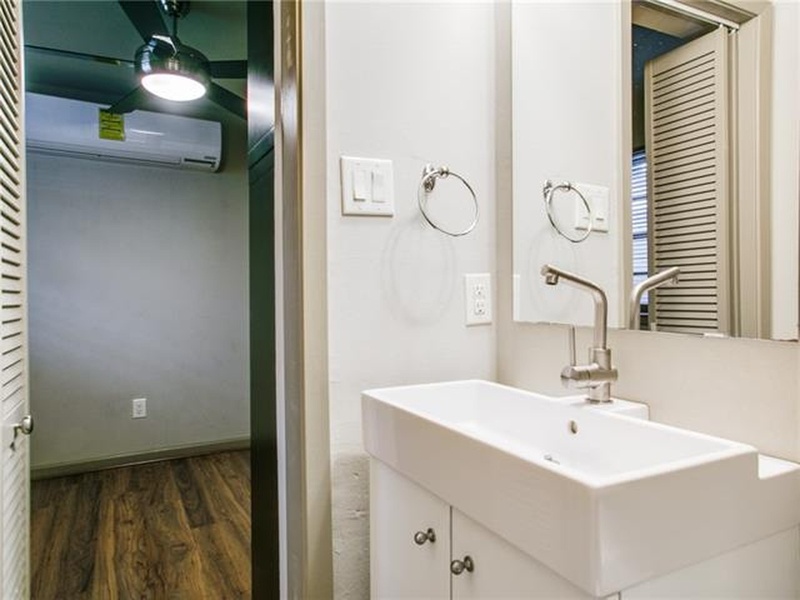 Well appointed kitchen with utility closet. 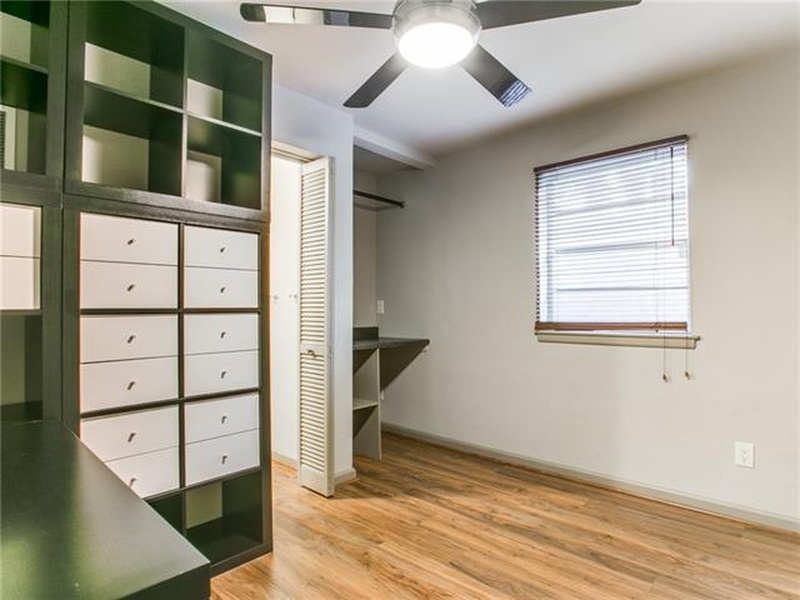 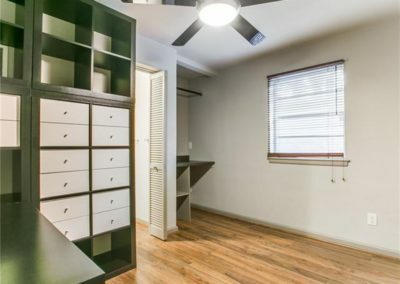 Master bedroom with his and her closets. 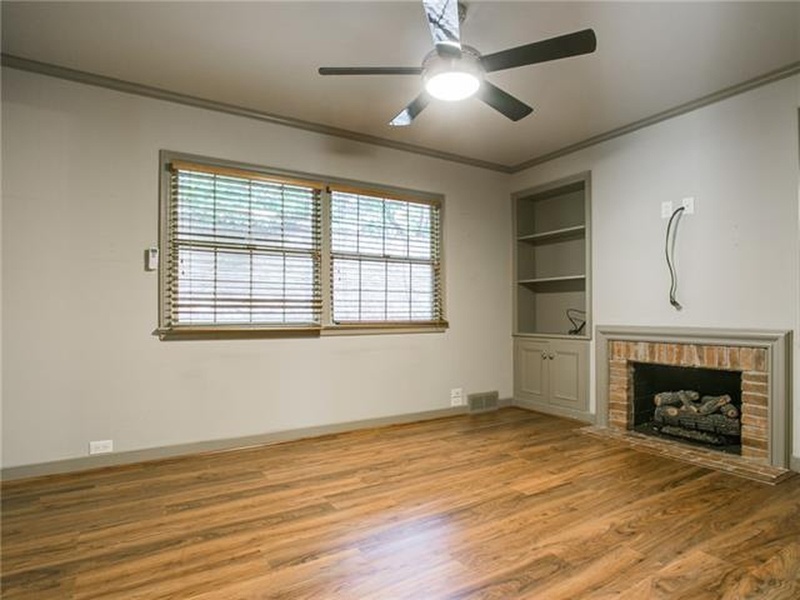 Detached two-car garage with office and full bath attached. 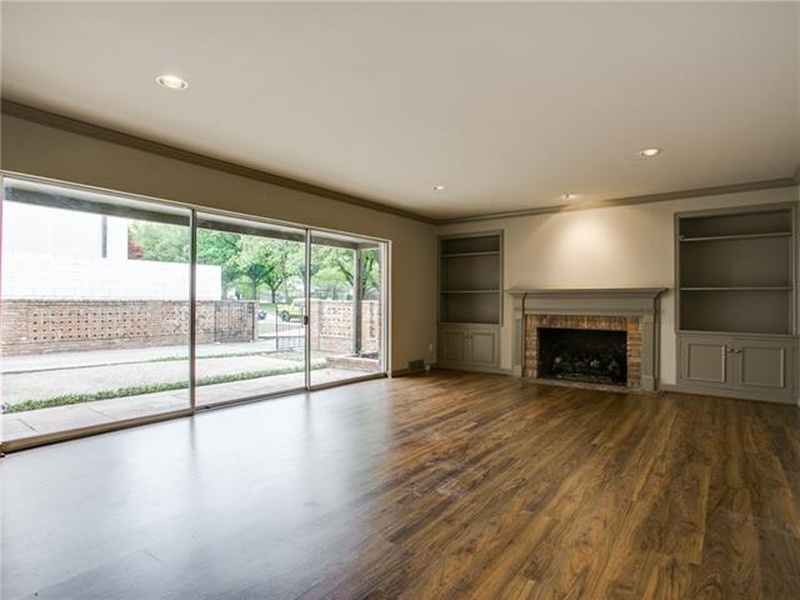 Wonderful opportunity to live or build your dream home in a beautiful Highland Park location.